I have a confession to make - I don't really like holidays. That is the Jewish holidays that we usually celebrate. The only one I really like is Purim, which is similar to Halloween, but I'll talk about that in another post. My no. 2 fave is Sukkot. It's quite a simple, easy-peasy holiday. Not too many holiday dinners and all I have to do is decorate the sukkah with the kids. Piece of cake. We already have a box full of decorations from past years. We only open it on Sukkot and sometimes on birthday parties, and each year we add some more decorations. 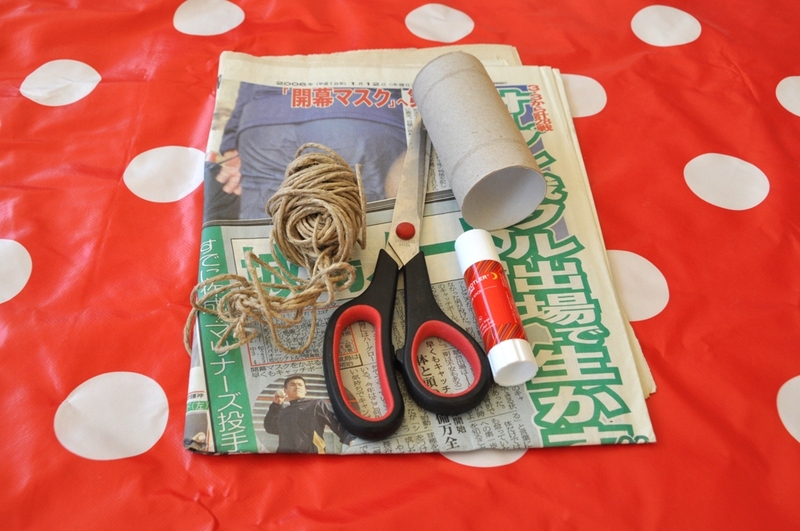 Take fabric leftovers, cut to strips 3 cm (1.2") wide and in different lengths. 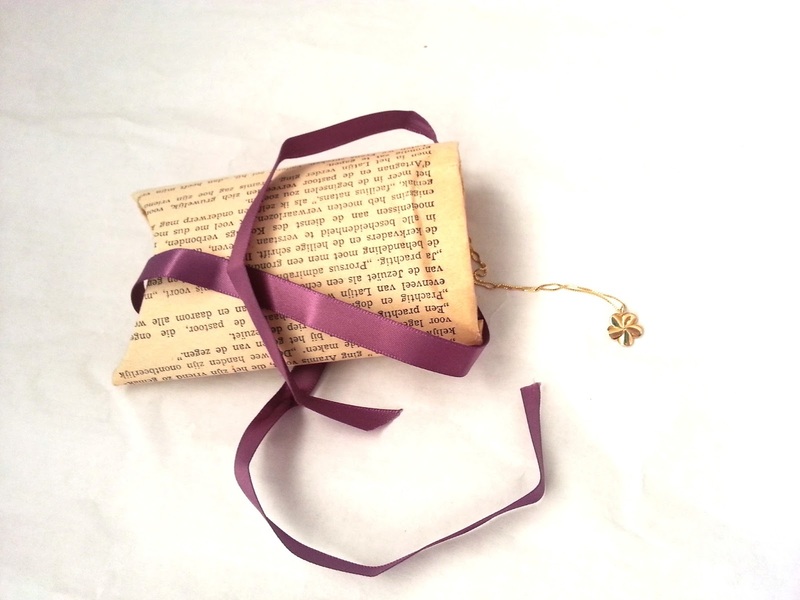 Tie each piece to a long piece of ribbon, and that's all. 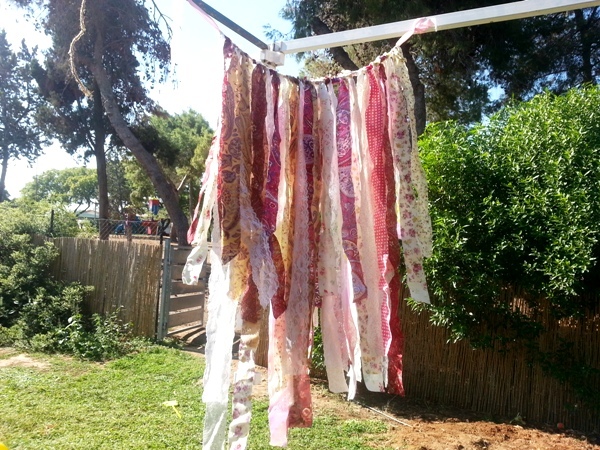 Then you can hang it above the entrance to the Sukkah or on one of the walls. String lights are always a huge success. You can always use a store-bought one, but it's more fun to make one yourself. So how can you make it? Prepare in advance a few cups (paper ones or regular) wrapped in plastic wrap and place them upside down. 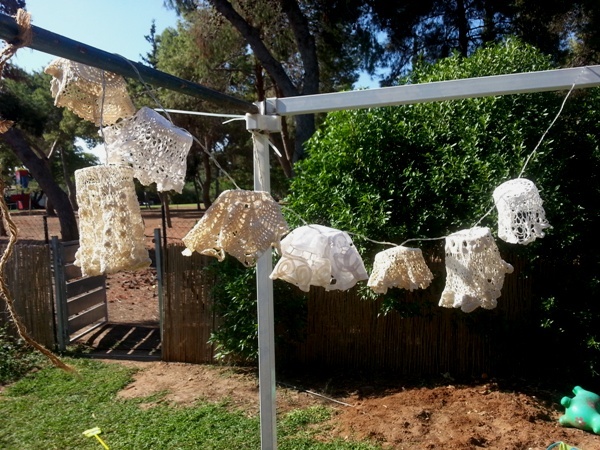 Take a few small crochet doilies that you don't need anymore, dip them in a mix of 2/3 Elmer's glue and 1/3 water. Put on cups and wait for them to dry and harden (24-48 hours). Now you can just attach them to a set of regulat string lights. 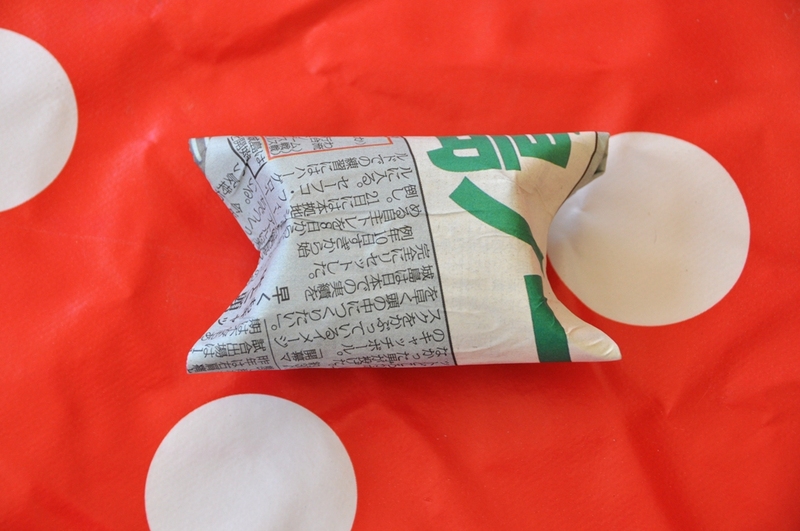 OK, this one is a cheat :) Do you know these paper balls? You can get them in many colors and different sizes and they're super cheap. 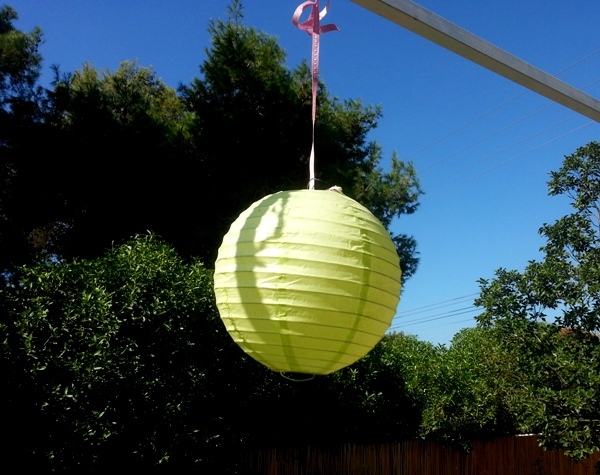 Just buy 20 or so and hang around your Sukkah. Pretty and useful - by the end of the holiday you can just fold them back and store them for next year. 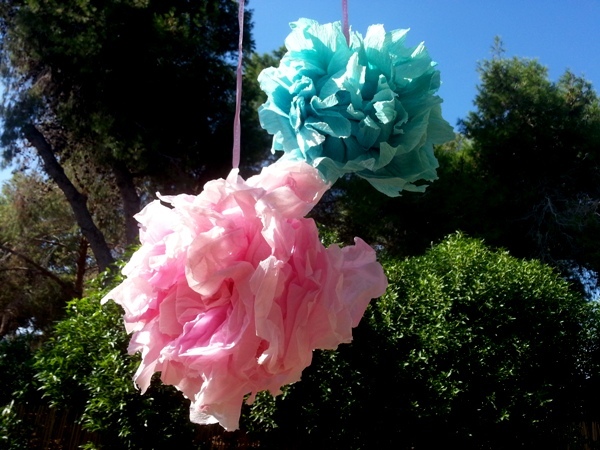 This tissue paper pom poms are a must in our Sukkah. 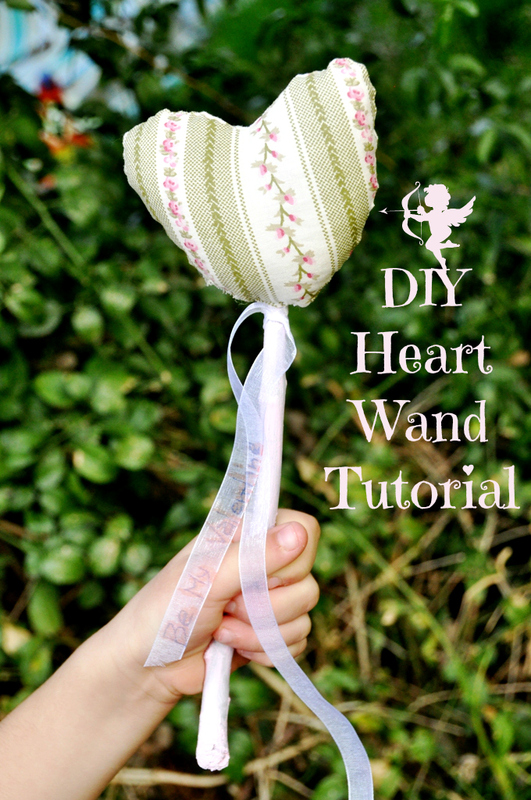 There's a great tutorial by Martha Stewart here. 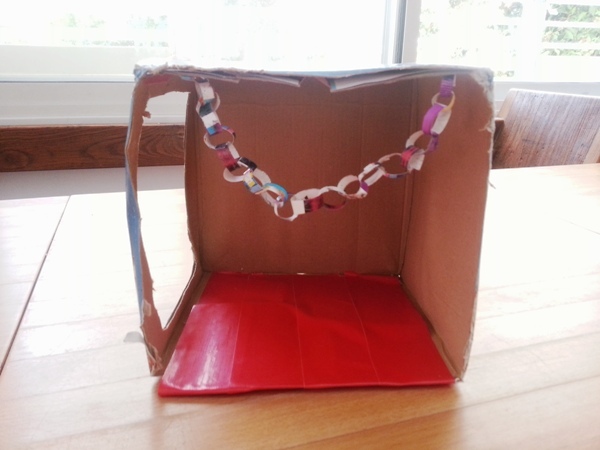 And this is a miniature Sukkah that we made last year. It actually had more details to it, but for some reason I only found this picture. After it was ready, the kids used little Playmobil people and accessories to play with it, until it just collapsed... Well, that's a great excuse to make another one this year. And last thing - I prepared a Pinterest board all about Sukkot. I'll keep on pinning to it in the coming days, so make sure you follow. Follow The Crafeteria's board סוכות - Sukkot on Pinterest. I really want to see your amazing Sukkas! 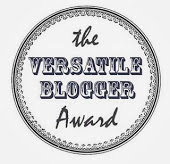 Please send links in the comments section or post pictures on The Crafeteria FB page. Hold on a sec! This empty toilet paper roll that you just threw away? Take it out! 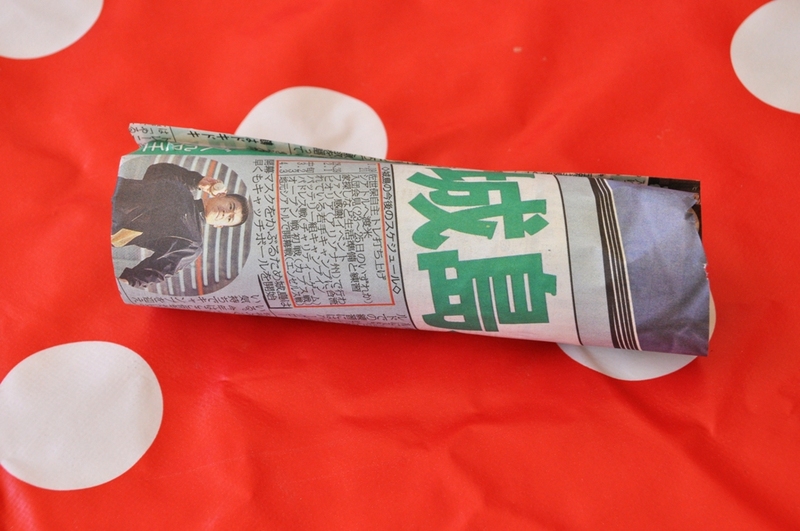 I love recycling and empty toilet paper rolls are a great source for me. 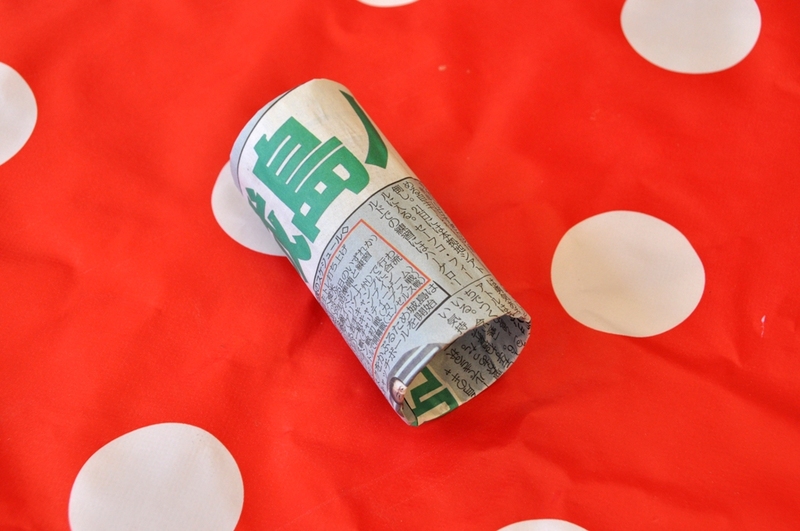 You won't believe some of the amazing stuff that you can make from empty toilet paper rolls. Just search it on Pinterest and you'll be amazed, guaranteed! 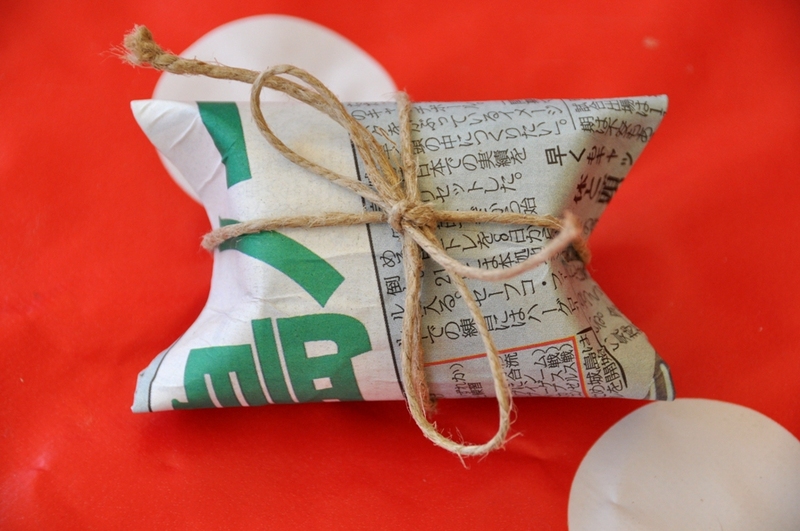 So today I'm going to show you how to make an adorable gift box from empty toilet paper rolls. 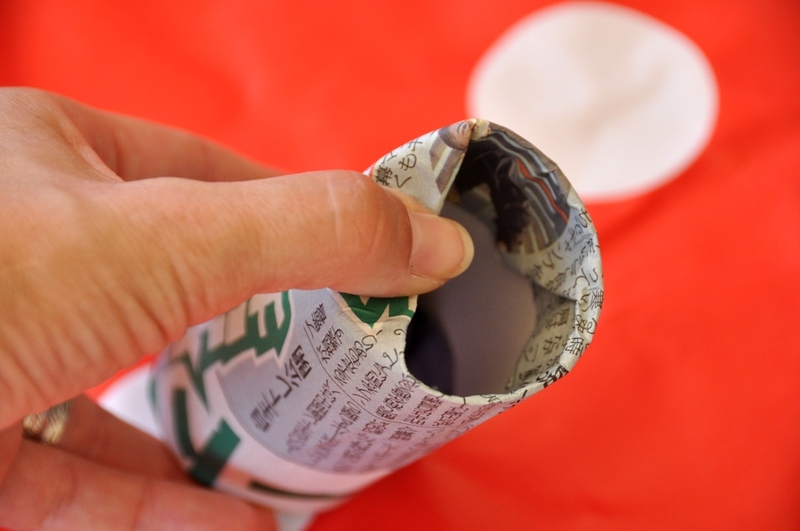 Use the gluestick to glue the paper around the toilet paper roll. Leave 0.5" (1.3 cm) of paper on each end. 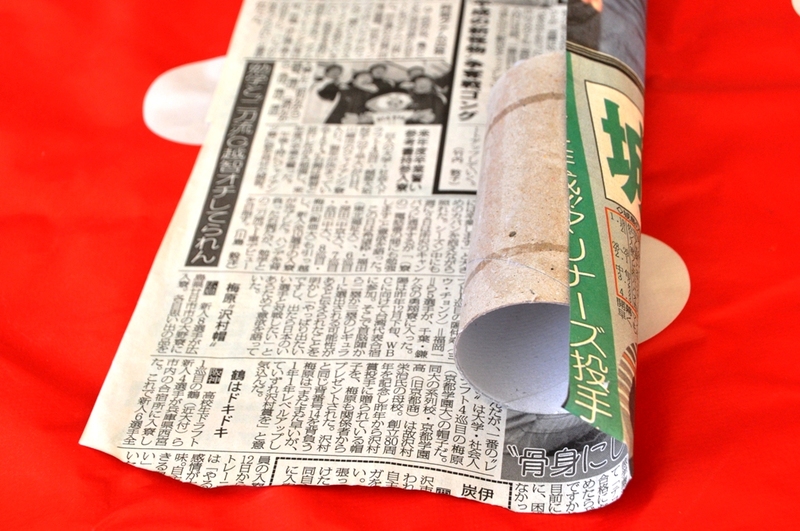 Add some glue on the inside edge as well and fold the paper inside. 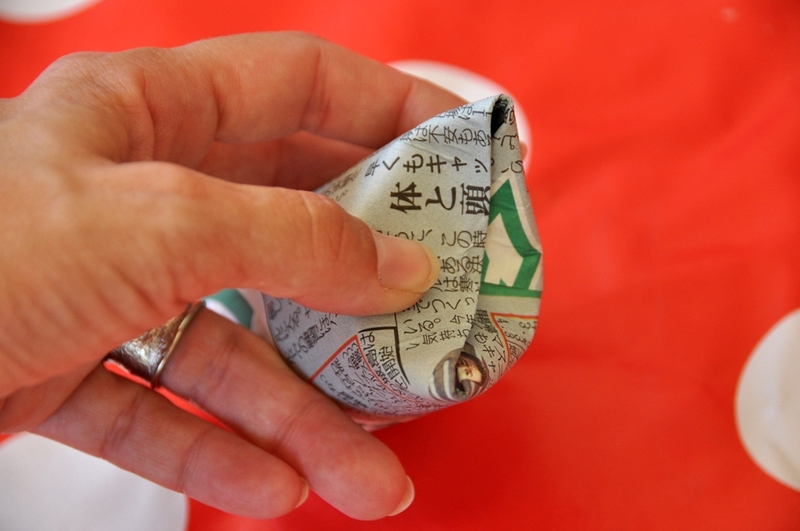 Now comes the tricky part - press the toilet paper roll in the middle of one end to create a curved crease. 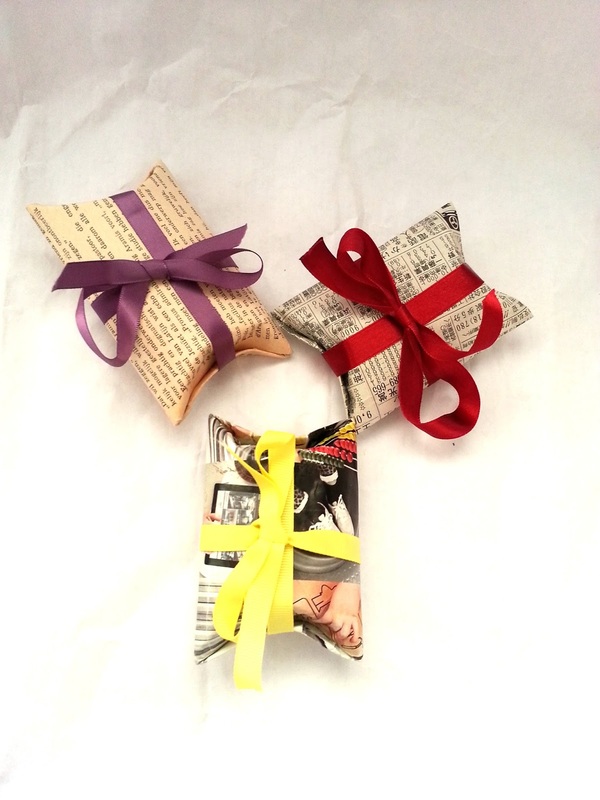 Insert your gift, then wrap with ribbon. This is addictive, folks, I'm warning you. Once you make one, you feel the need to make hundreds more. So enjoy and don't forget to show me your boxes on The Crafeteria FB page or tag me on Instagram (@thecrafeteria)!